It is a mantra that, if you’re not recruiting new people into your network marketing business then it may be that you don’t have a business! 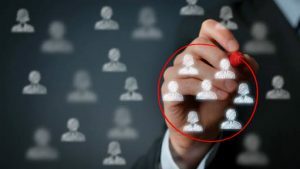 Network marketing recruiting is a skill you need to master if you want to build a successful network marketing business. 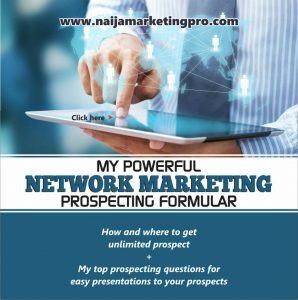 I used to be one of those that got it hard in network marketing until I soaked myself in a lot of personal development and taken action of what I read. I read books on network marketing recruiting, closing, leadership, prospecting, influence to mention a few. Today, whenever I go to events people always run up and ask me for tips… mainly in the areas of prospecting, closing, and recruiting. So today, I said to myself why not write out my Top 3 Network Marketing Recruiting tips and post it here as a resource for you to send your team players to and have them be able to share it with their teams as well. So many people give up with broken dreams and leave the network marketing industry for good. Because they don’t know how to recruit more network marketing reps. So, without further delay, what are my top 3 network marketing recruiting tips? Every business has a target market. If everyone is a prospect, no one is a prospect. And marketing is about targeting. It is about strategically choosing which customers you want to try to satisfy. 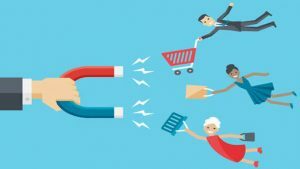 You need to focus on a targeted audience and focus your time, money and energy on connecting with them. Focus on the audience who already have something similar with you because this gives you a common ground when you are talking to them. You need to understand what people want, then try to give it to them. Everyone can’t be your prospect. Period. But network marketing is about people and you never really know who will join your business, or who will build it big. Although, you can still talk to anyone and everyone, but it is important to focus almost all of your time and energy prospecting people that have succeeded in their own businesses before like, entrepreneurs, small business owners, professionals, salespeople, other network marketers etc…. This is a recruiting tip that every network marketer needs to hear. As a network marketer, you are helping your prospect to experience a changed life, a better life. Eric Worre will say, network marketing isn’t perfect but it is better. It is a better way. Don’t chase people to join you. You are a consultant, a counsellor. Imagine a Doctor begging his patients to come to his hospital. How does that kind of a Doctor look like to you? 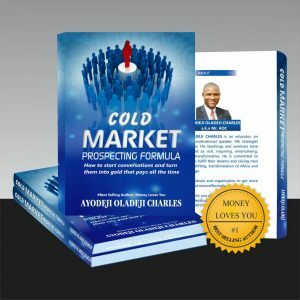 You are in business, and not asking your prospects for favors. And note this, professional network marketers don’t convince people to join them. You need to understand that you don’t need any one of those prospects to join you, you just need yourself. Period. How do you recruit instead? You attract instead. You are a living magnet. There are still a lot of people in the network marketing industry that don’t know anything about attraction marketing. I find this very hard to believe but it’s true! Anyway, if you are one of these people, read this post before reading further! It takes a consistent follow up to make a consistent recruiting. Most of your prospects will need minimum five to ten follow-ups before they sign-up or join. Only one out of ten people will jump with joy and sign-up in their first contact with you. 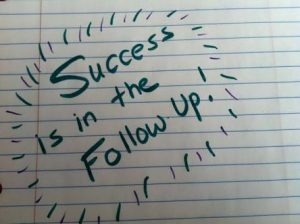 Most distributors give up after the first or second follow-up. This is a very big mistake. If you do that you are leaving a lot of money on the table. If you have been doing that, this is what you need to know. Click on the link. 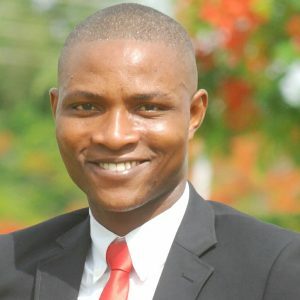 « THE PAIN AND THE PLEASURE: How network marketing change my story from grass to grace.